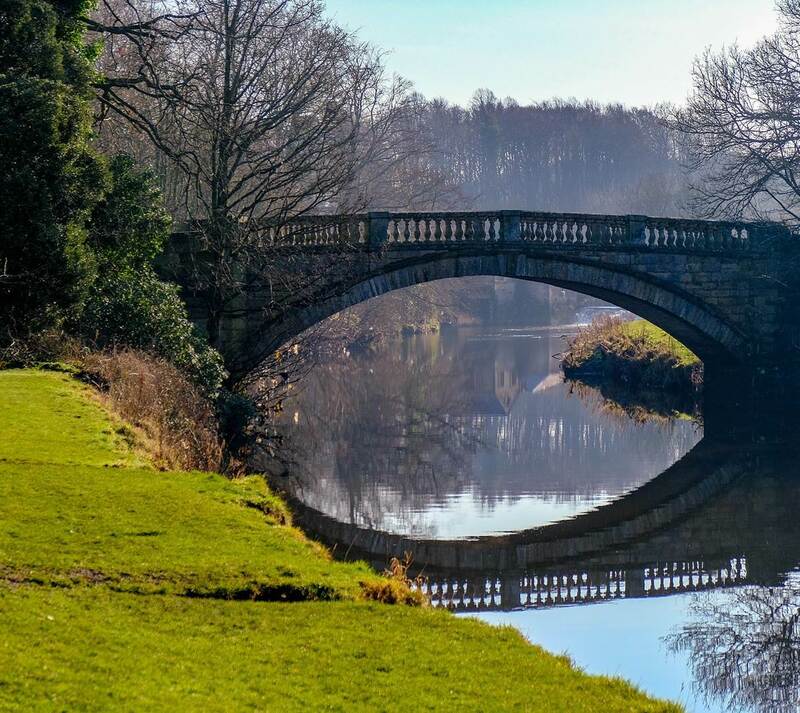 Don’t just visit Glasgow…see the best of it in style! There is no better way to experience Glasgow and see its sights than by bicycle. 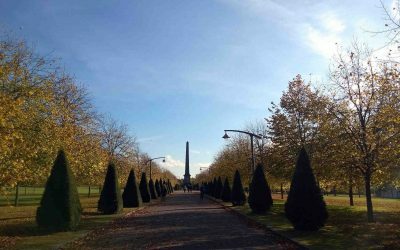 For locals and visitors alike, you can go where the buses can’t and see far more of Glasgow in a morning or afternoon than on any other kind of tour. You will see Glasgow up close and also visit locations where you can see spectacular views of the city, not possible by bus or car. Need an electric bike? Get in touch! 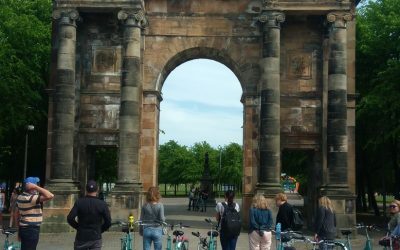 If you’re looking for things to do around Glasgow, whether you’re traveling alone or as part of a group, what better way to spend some time, than cycling around with other like minded travelers and seeing the best of what Glasgow has to offer. And there is plenty. See our Bike Tours page for more information. Our guides are all Glasgow locals and look forward to sharing their enthusiasm for Glasgow’s fantastic culture, architecture and history with you. The Tour route is generally flat and on good cycling surfaces and has been designed using cycle paths, river and canal pathways and minor roads with very little traffic. If it rains, don’t worry, our guides, will go out whatever the weather. Just remember to bring a waterproof!